Beautiful post with equally beautiful writing <3! I have to admit, I am a bit of a scrooge when it comes to Christmas, I don't get all festive until there's only a couple of weeks to go.I do love looking back over old photos, but there aren't all that many from the last few years as I have only recently started thinking about actually having some of the photos printed out. Gorgeous post! 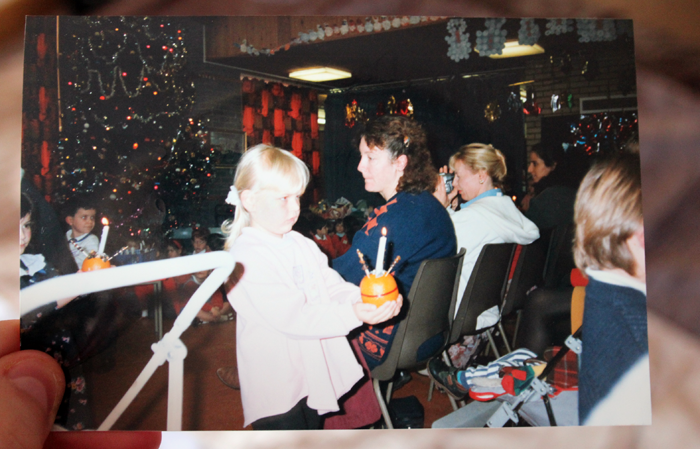 Love the Christmas memories! 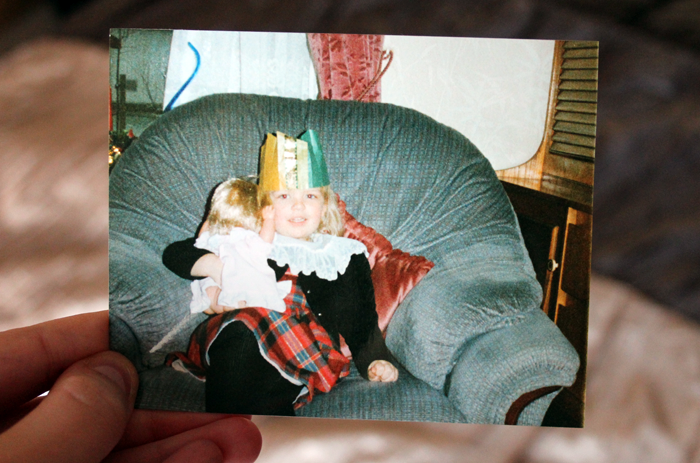 Equally LOVE how you have a photo of you every Christmas - definitely something I want to do with my babies someday. Can't wait to go Christmas 'crap' shopping as I call it... garden centres are always a winner! Fantastic post and great pictures, I really adore old pictures. Delighted I discovered your blog a few weeks back I'm really enjoying it! I love this! I've got a scrapbook that my grandma made me when I graduated high school, from the time I was a baby, and it's my favourite thing and I look through it when I miss my family or need a laugh. I like that everyone used to print pictures as keepsakes! Aww Jennie what a wonderful post <3 Such a unique idea too! 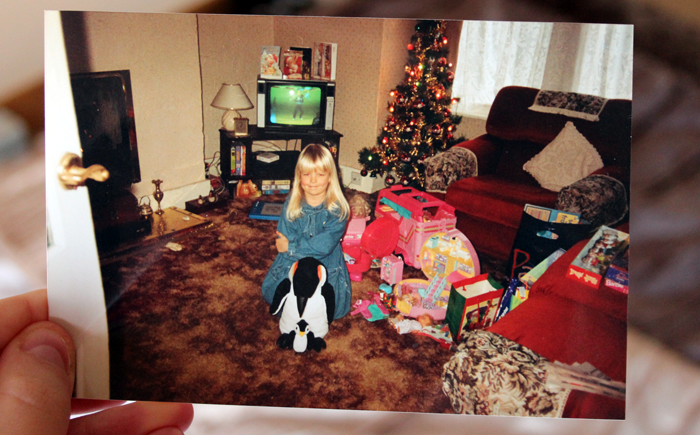 Your pics are gorgeous- can totally see it's you on the second :-) Must say I'm not the biggest xmas fan ever (my Mum is obsessed!) but am starting to listen to Christmas music already, I love how memorable & meaningful it can be. 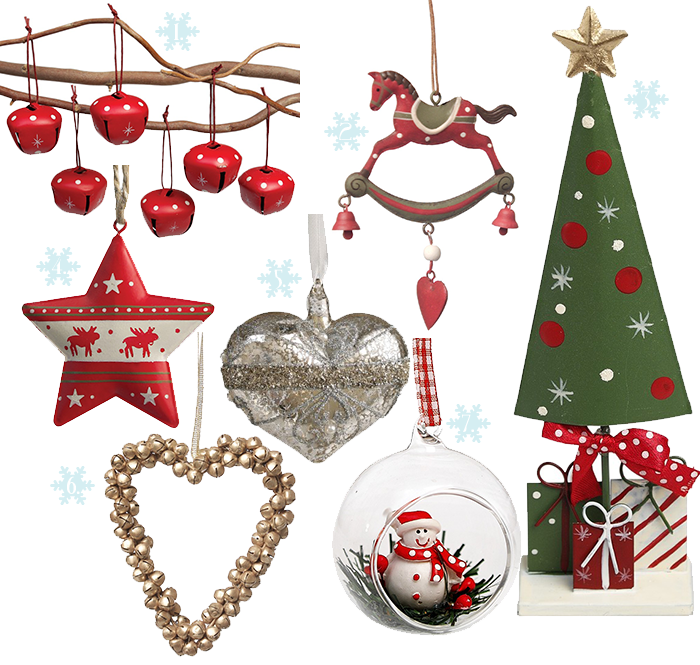 Adore your festive picks too, especially the cute snowman! 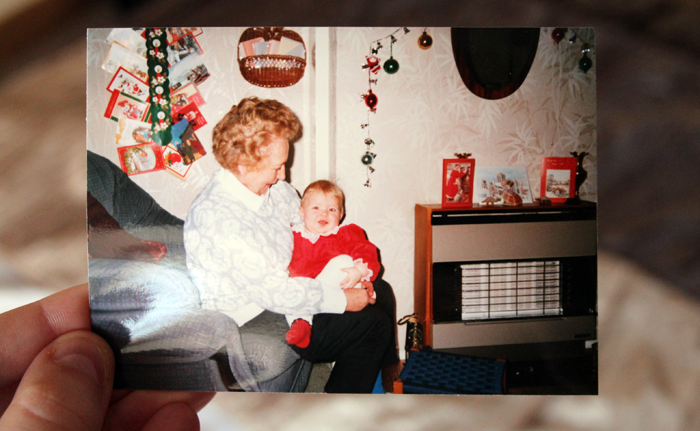 These photos are just lovely :) I love looking back through old pictures, it's amazing the memories they can drag up. Such lovely photos! Can't wait for Christmas! I love rummaging through old photos, and remembering the story behind them.